From its most humble components to the more creative additions, beer is a botanical brew. 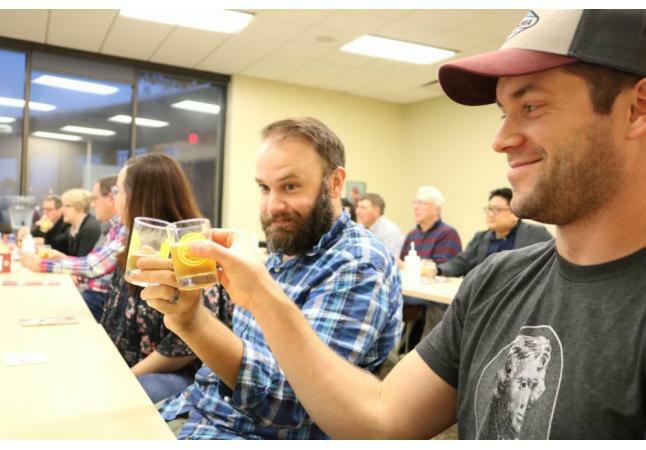 Join Minister of Iowa Beer J Wilson for a botanically focused beer tasting with a focus on plant ingredients like hops, barley, citrus and more. 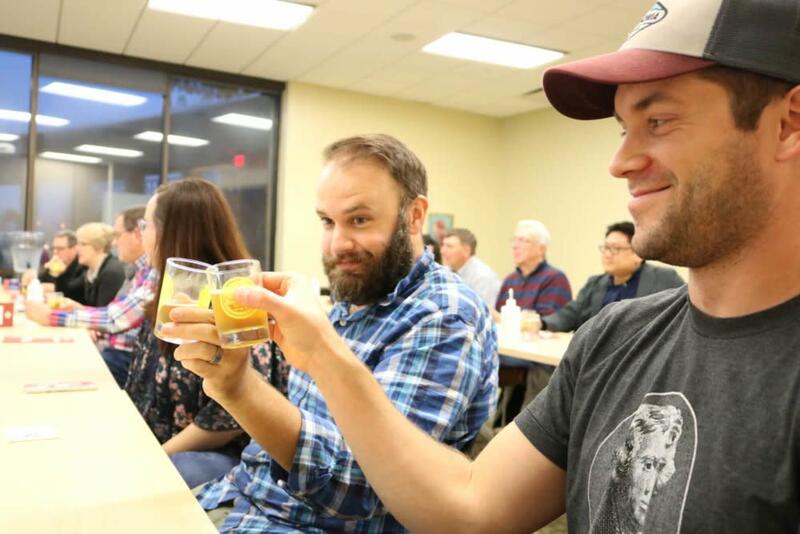 Learn about the wide range of Iowa craft beers as well as the botanical ingredients that make them special. All participants must be at least 21 years of age.